Emperors are taught by Mrs Gibbs, (Teacher) and supported by Mrs Clark, (Teaching Assistant). - P.E is on Monday, please make sure your child has the correct kit in school every week. - Trainers to be in school every day to allow participation of the Daily Mile. - Library is on a Friday, please make sure the children bring in their books to exchange for a new one. Welcome back, I hope you all had a wonderful break. I am Mrs Gibbs and I'm very much looking forward to working with your children this year. It has been lovely getting to know each and everyone of them over the past couple of days. I am feeling very welcome at Margaret Wix. We have kick started the week with, 'Meerkat Mail,' in Literacy, 'Place value,' in Maths and 'Scientific exploration of flowers,' using magnifying glasses and observation in Science. I look forward to informing you of any news and all the exciting things that Emperors get up to in the future. 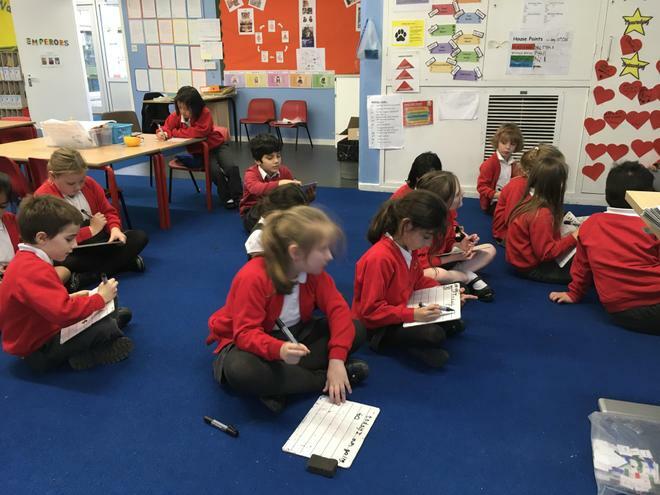 In maths we have been learning different ways of learning the times tables. We have been focusing on the 2, 5 and 10 timetables. We have done a maths assessment paper. In English we have been doing lots of work around a video called Whistleless. We have been used adjectives to describe characters, verbally retelling the video and ordering pictures to tell the story in chronological order. As always we have been focusing on capital letters and full stops. In science we have continued looking at the life cycle of a chick and wrote a diary entry all about the day in the life of a chick. In topic we have continued our learning about the history of toys. 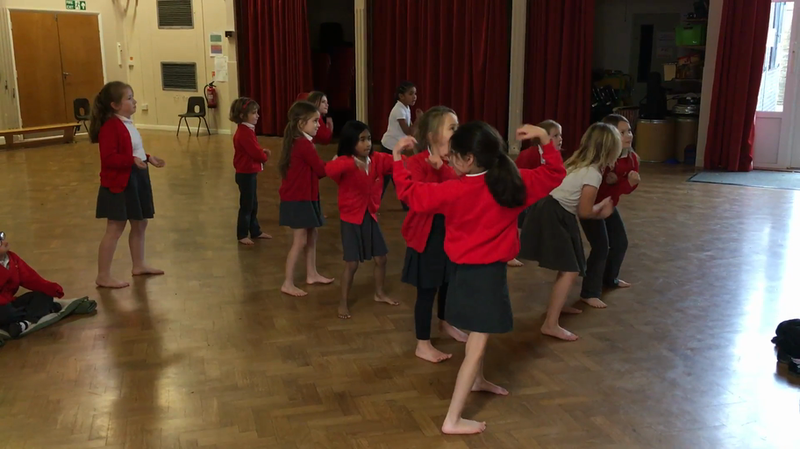 In PE we have been learning new dance routines - check out our dance moves. 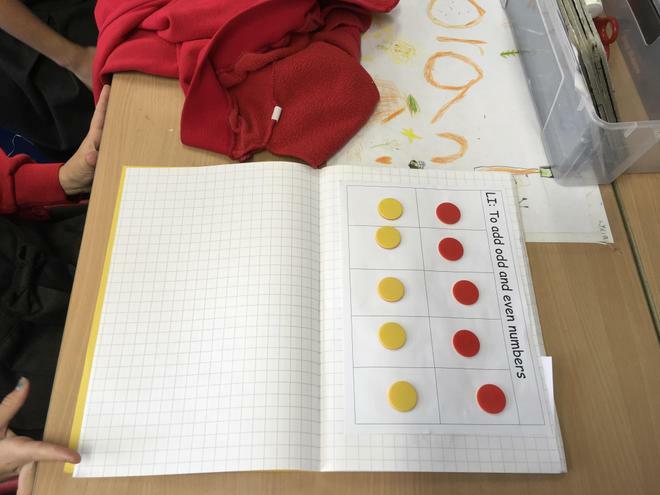 During Maths this week we have been looking at arrays. We went on a hunt around the school for arrays and enjoyed taking pictures and making notes on what we found. We also made our own array cities. We did this by building a silhouette of a skyscraper and creating arrays with our windows. In Literacy we have been using the adventures of the dish and the spoon by mini grey to help us come up with descriptive language. We created wanted posters and learnt about thought and speech bubbles. Topic has been filled with toys from the past. We looked carefully at old toys and discussed what toys were like through out the last 50 years. Then we created oil pastel pictures of our favourite ones. In RE we are looking at how Christians celebrate Christmas. In Science we have been learning about the life cycle of a chicken. This week we have been looking at our health and wellbeing. 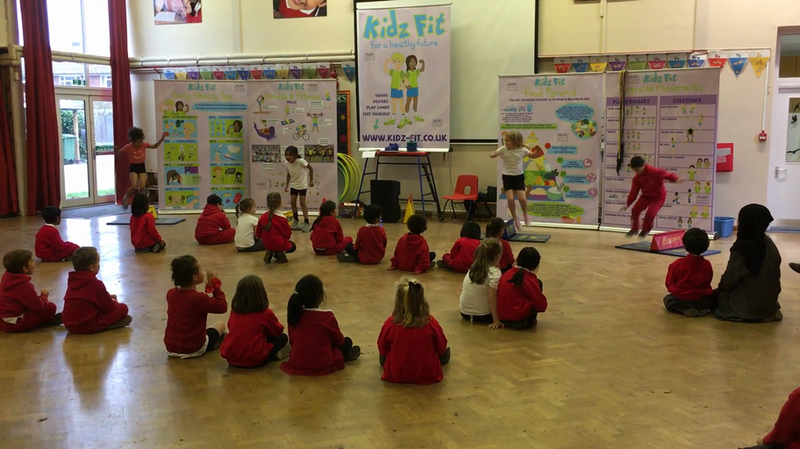 We have made E-safety posters, healthy eating plates and taken part in a Kidzfit workshop. Check out our video of part of our workshop. We did some yoga as part of our PE lesson and looked at how we can keep ourselves safe on line. We have had a great first week back after half term. In Science we have been asking scientific questions about our new topic of Animals including humans. 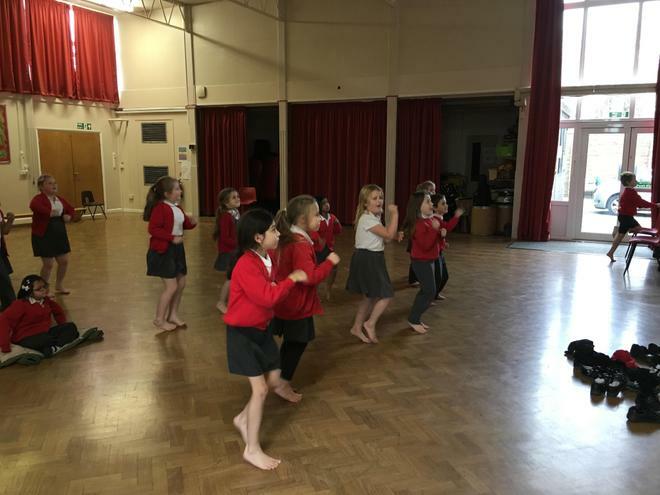 In PE we started our new topic of Dance which was great fun. In English we have been making our own spoon puppets to use for our topic of History of Toys and instruction writing. 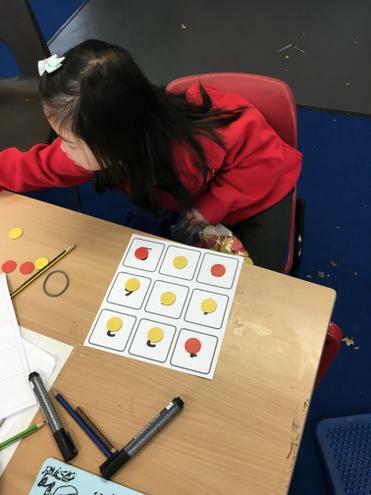 In Maths we have been consolidating our learning of odd and even numbers, number bonds to 10 and adding single digit number using number bonds. We have also made some beautiful poppy art for Remembrance day. We've had another fantastic week in Emperors this week. Thank you for all the effort put into helping your child complete their homework. Spelling homework is due in on Monday and the children will have a little quiz. Please help your children to practise at home. In Literacy, we have continued our poetry topic. Today the children wrote their own poems and performed them in groups. We discussed that it can be quite tricky to work as part of a team but also how to make it work. Earlier in the week, we hunted for nouns, verbs and adjectives and we are getting used to using these types of words. Look out for our finished poems going up on our display next week- we'll post some photos on the class page. In Maths, we had a go at problem solving using our bonds to 10. We also revised doubling. The children are becoming quite confident at writing the date themselves. 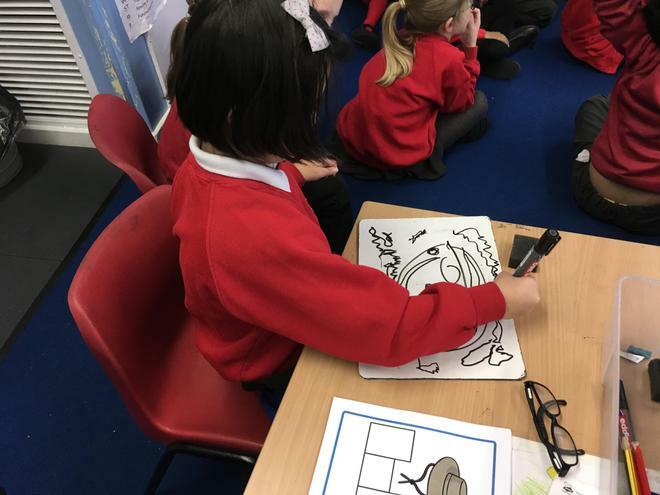 Emperors continue to enjoy art and PSHE lessons with Mrs Harvey. They painted a number of sea creatures for a lovely display in the Rainbow Room. For PSHE, Year 2 wrote a wonderful recipe for friendship, talking about important qualities. I was so impressed when I visited the children in their music lesson. They are already composing and performing their own music! Emperors are becoming very self-motivated learners and are displaying great behaviour for learning. They are more capable of starting tasks independently and managing their distractions. Thank you for your continued support and communication. Emperors had a lot of fun last week in lessons. Mrs Clark and Mrs Smart are very pleased with the growing independence and self-motivation. 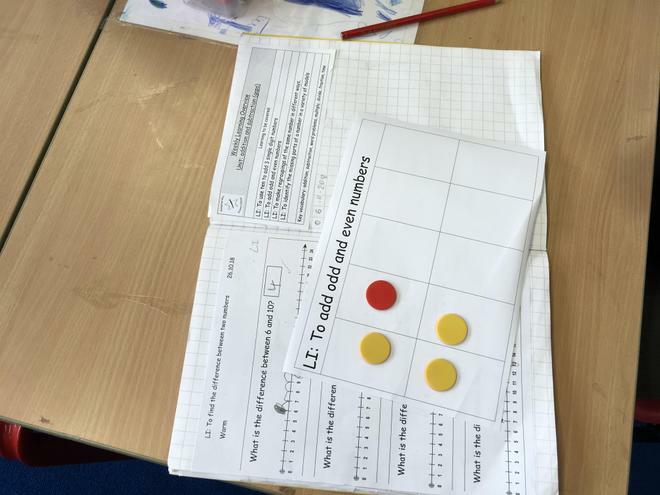 In Maths, we used a number of different types of equipment to help us calculate number facts to 10 and 20. This included subtraction and empty box problems such as: 20 -_ = 15 _ + 12 = 20. The cuisnaire rods are great for showing number relationships but also good for building and pattern making- a bit of fun after some hard work. In Literacy, we performed poems in front of the class. It was great fun and we learnt how to complement others. Later in the week we went into our school forest again to get inspiration for our own Autumn poems. We also used adjectives to describe what we found. Spelling: I hope you're practising the words at home for our spelling quiz on Monday 8th October. Emperors have been practising the -dge and -ge endings in handwriting lessons as well as spelling lessons. Emperors have been very active learners recently. In class we are reading George's Marvellous Medicine by Roald Dahl- it is so funny! Of course we had to go into our school forest and create Emperors' Marvellous Medicine. You can see how much fun we had below. 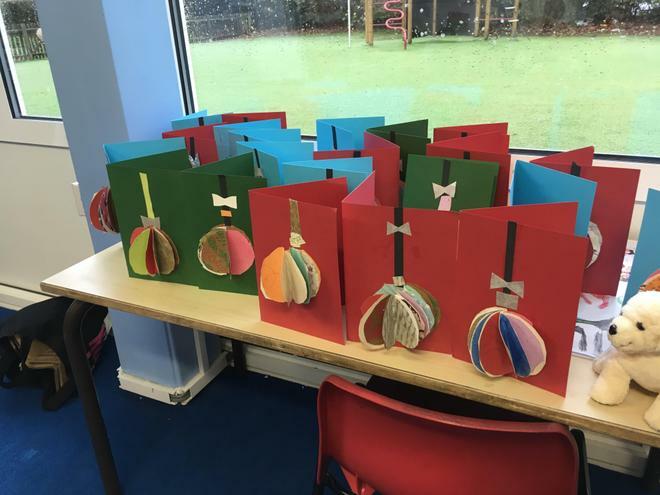 In Art we are making Under the Sea boxes and have enjoyed painting and decorating them with Mrs Harvey. Our music lessons with Mr Mitchell are really fun! He keeps us active to help us understand rhythm. 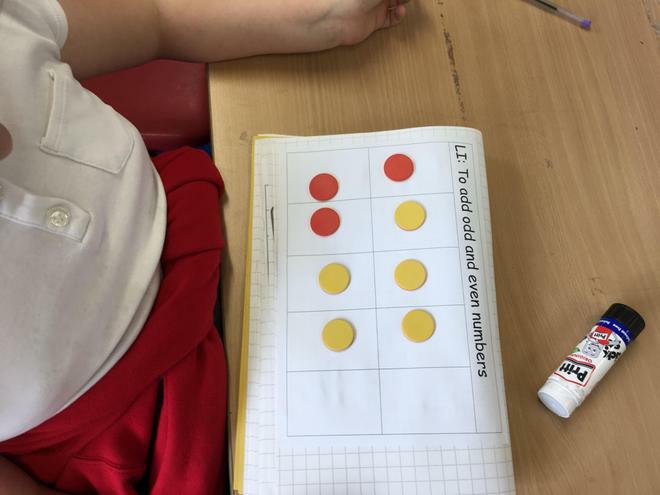 In Maths we have been investigating odd and even numbers and continue to understand the place value of 2-digit numbers. We will be moving on to looking at how addition and subtraction are the inverse (opposite) of each other. Lots of WOW work up on our classroom wall showing great writing. Year 2, Emperors, have had a wonderful start back at school! 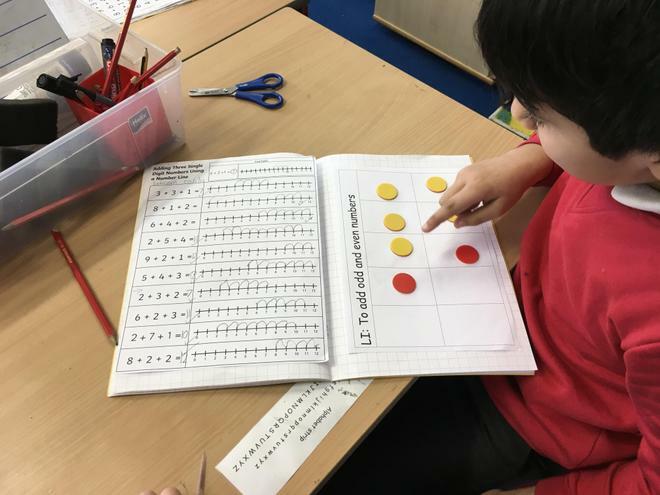 In Maths we have been using different resources to study the magnitude of numbers (how big numbers are in relation to others) and looking at different ways of making numbers. We are now moving onto the place value of 2-digit numbers, focusing on tens and ones. In Literacy we have been reading the book Voices In The Park by Anthony Browne. We have used alternative words (synonyms) to describe a character as happy or sad linking to the story. The children are being reminded to use capital letters and full stops as well as finger spaces. In Science we are learning about materials. We sorted different materials in a number of ways, decided on by the class, and we have started to describe their properties. In topic we are learning about the seaside. If you have any photos of the seaside for a display, we'd love to have them!